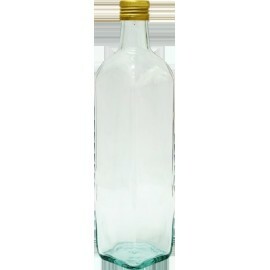 Decorative bottles There are 14 products. 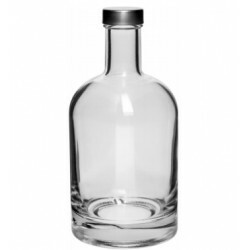 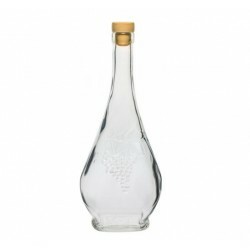 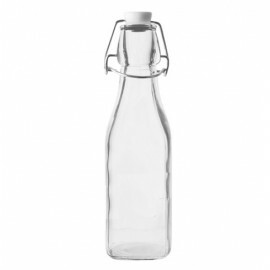 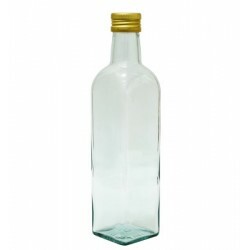 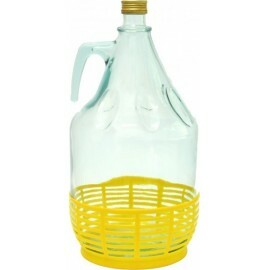 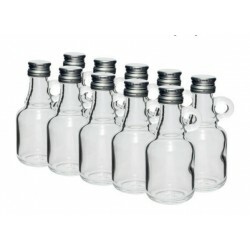 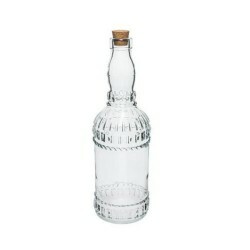 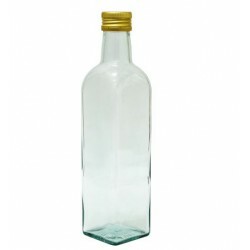 Glass bottle 50ml with screw cap 10pcs. 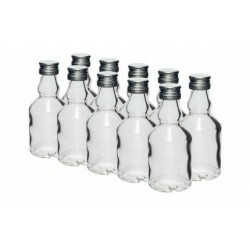 Glass bottle 40ml with screw cap 10pcs.